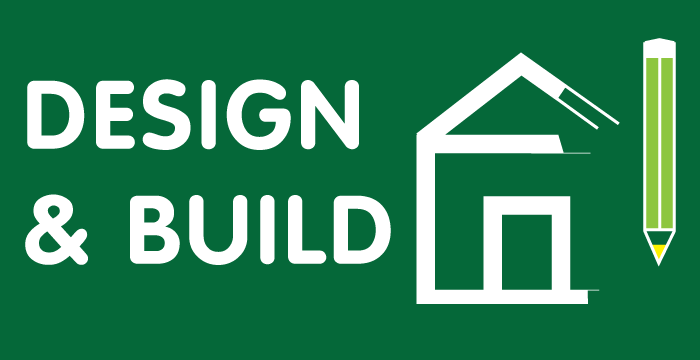 Energy efficient, affordable self build solutions to a Passive A rated and NZEB standards. 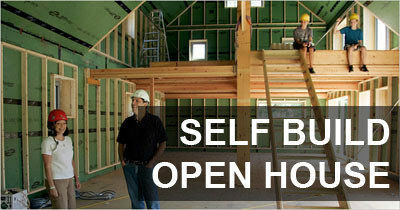 Talk to us to get a tailored package for your self build project. Register for our forthcoming open house in February. This is a rare opportunity to participate in a site visit to a real live project and view one of our Passive Houses under construction. The house will be at an advanced stage of construction but will allow the visitor a view of the build-up and interaction of the various elements of construction with an emphasis on insulation, Air tightness amongst other works. 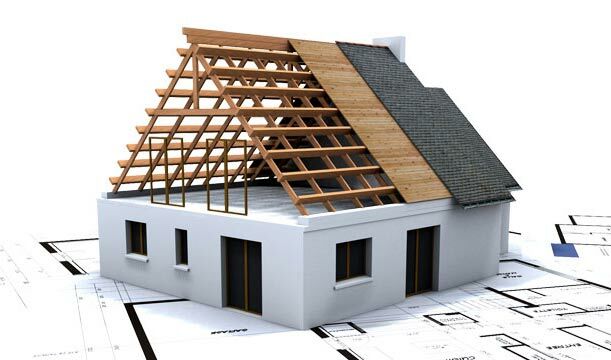 Our experienced staff will be on site to show you through the different aspects of the building process, displaying the different elements involved in our process in building a Passive or low energy house, feel free to bring a copy of your proposed plans along for discussion and quotation. We believe today’s Passive & High performance homes demand a reliable, robust, high thermal performance building envelope, which drives energy-efficiency, prevents heat loss, eliminates thermal bridging and controls solar gain over their lifetime. 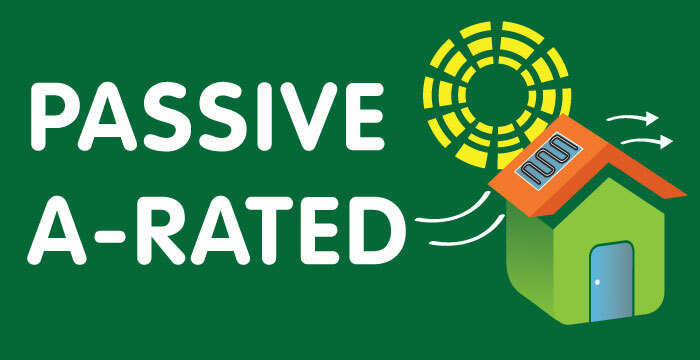 These criteria are key performance factors in achieving a Passive, low energy or Near Passive home, minimising energy running costs and reducing carbon emissions for any home, while maximising the energy efficiency of the home. 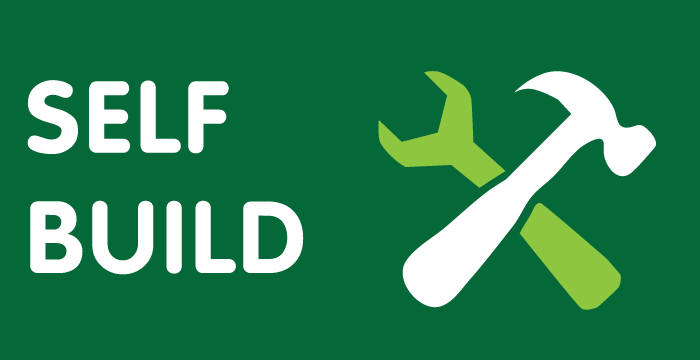 We offer the most comprehensive self build package available on the market. We take the difficulty out of the build for you and offer a tailor made package to suit your needs. One of the leading Passive House builders in Ireland, we have the experience and understanding about the reality of what is involved in actually achieving such a high standard of performance. 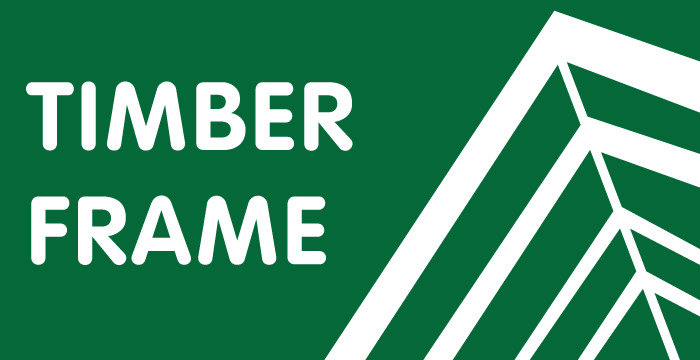 We are specialist Timber Frame Builders with our manufacturing facility based in Cork. Timber Frame construction is a precision engineered structure that is both strong and durable. Full design of your own house plans from concept stage to obtaining full planning permission, to commencing the build or choose from one of our own house designs available. We are committed to building to the highest standards in every project and task we offer our customers the most energy efficient home to suit their budget. GBC builders Cork believe in getting the basics right, utilising a highly insulated or super insulated and airtight building envelope, which when combined with the correct external windows, doors, space & water heating renewable technologies and energy solutions will provide you with the essential components needed to achieve a Passive, Low Energy or Near Passive Home.